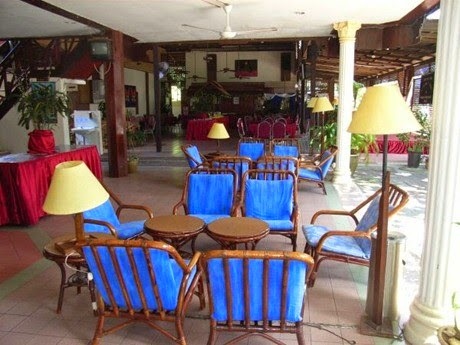 Pangkor Bay View Beach Resort welcome you to the resort beach of Nipah Bay, Pangkor Island, the most popular destination for holiday makers. 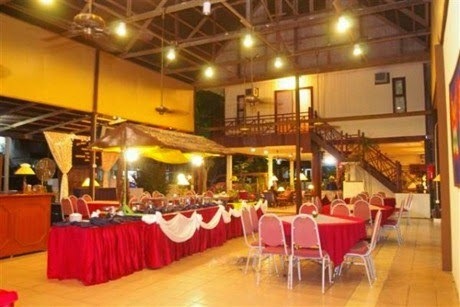 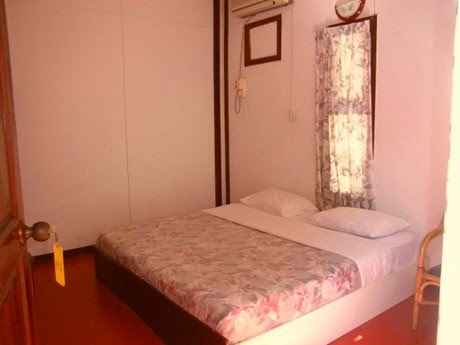 10 minutes from the Pangkor Jetty, the gateway into Pangkor Island, and 3 minutes from the Teluk Dalam Airport. 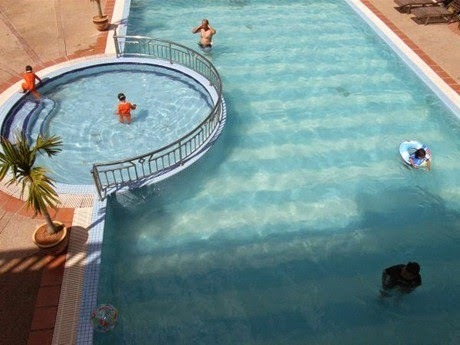 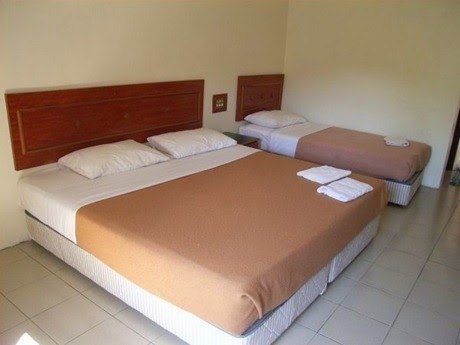 This resort offers 3 types of accommodation: Standard, Deluxe and Family Rooms. 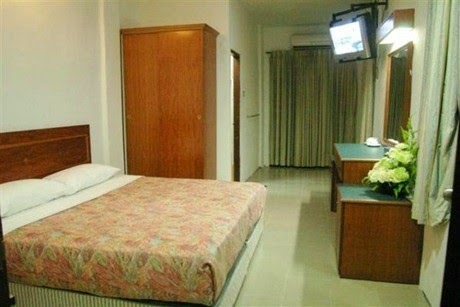 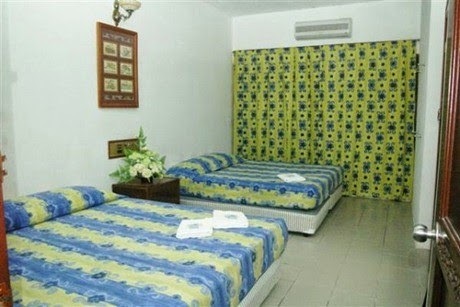 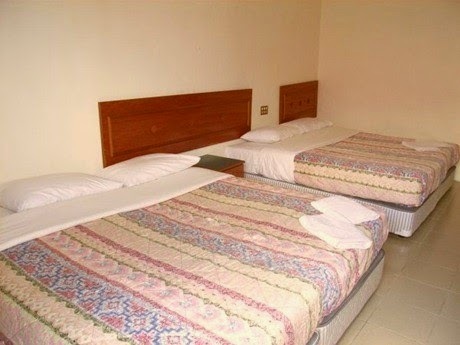 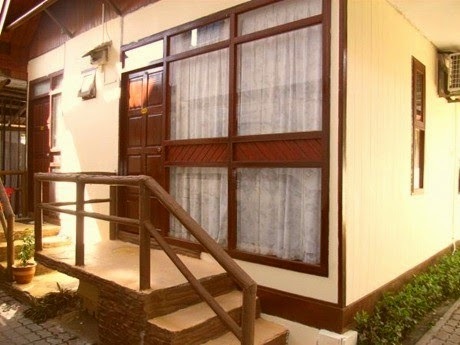 All rooms are equipped with aircond, satellite TV (Astro) and attached bath. 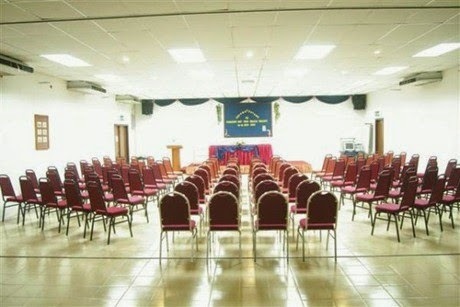 For conventions and courses, you can utilise our spacious conference hall (with air-cond) which can accommodate up to 200 persons and a large dining area. 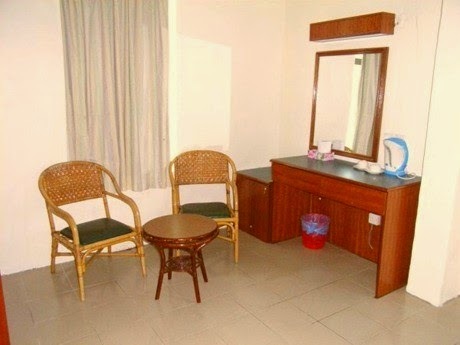 Note: The rates above inclusive of 6% government service tax.